This is just one heck of a fabulous idea, I LOVE IT! 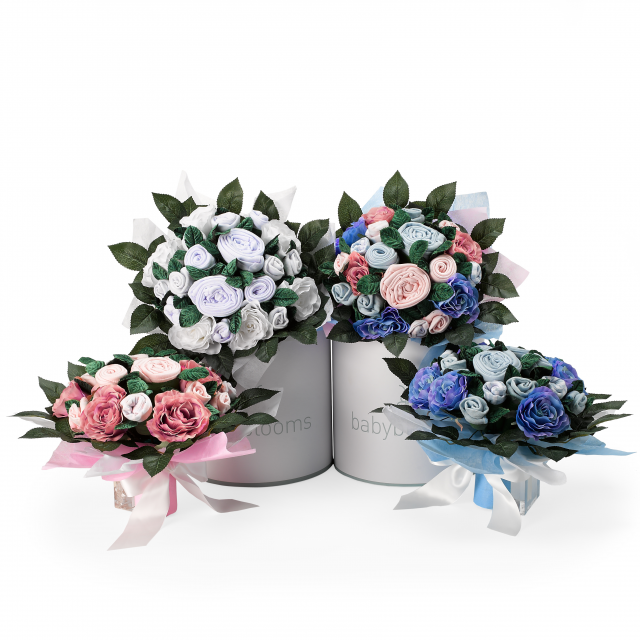 Basically this company make bouquets for mums to be using baby clothing. It's really hard to explain. Just check out their website and you will see what I mean. You may or may not already know that I'm a HUGE Tea & Coffee Fan. However right now I'm not the biggest coffee fan seen as I'm pregnant. Tea however is still a big thing in my life and I'm always on the look out for new and exciting flavours to try. 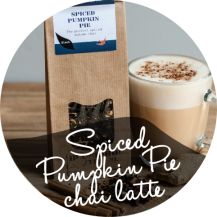 I'm really impressed by how many fab tea flavours they have and I'm particularly loving the sound of the Spiced Pumpkin Pie Chai. I'm already a big fan of Autumn flavours and scents therefore I'm really looking forward to trying this. In fact I just went on their website and saw that they ship directly to Dubai. YAY! 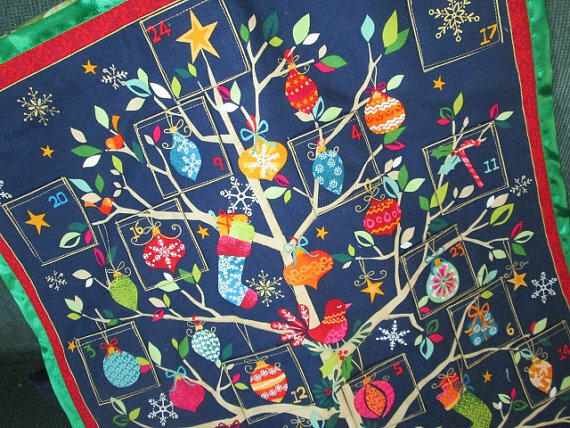 I know Christmas is a little way, away however I thought I would share this lovely handmade advent calendar with you now. Autumn is one of my favourite times of year. 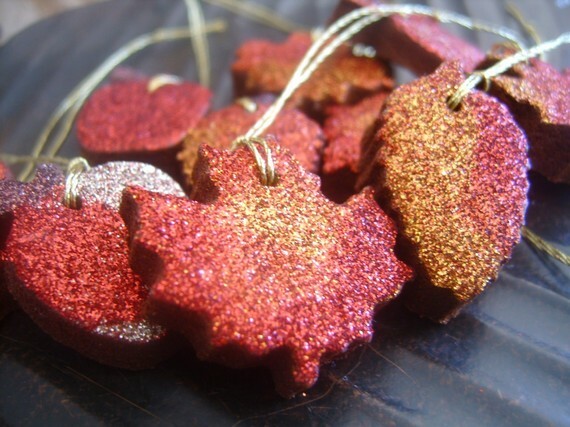 I love the Autumn / Winter candles that are in every store, I love pumpkin spice everything and of course any excuse for a bit of sparkle. These are beautiful don't you think? Check out all these fab shower products from The Body Shop.